New members welcome. Boaters and non-boaters welcome. Talent level from beginner to pro. The primary goal of the Diablo Hawg Hunters is to have fun and become better bass fisherman. MEETINGS: Last Tuesday of each month. Livermore Airport Terminal. Dues are $15 per month and one time initiation fee. 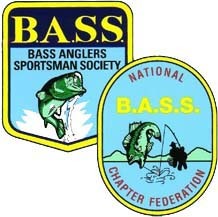 Membership to B.A.S.S. is required.